Reviewing each section of a commercial lease is a long process, but it’s essential to identifying ways a tenant can save money. 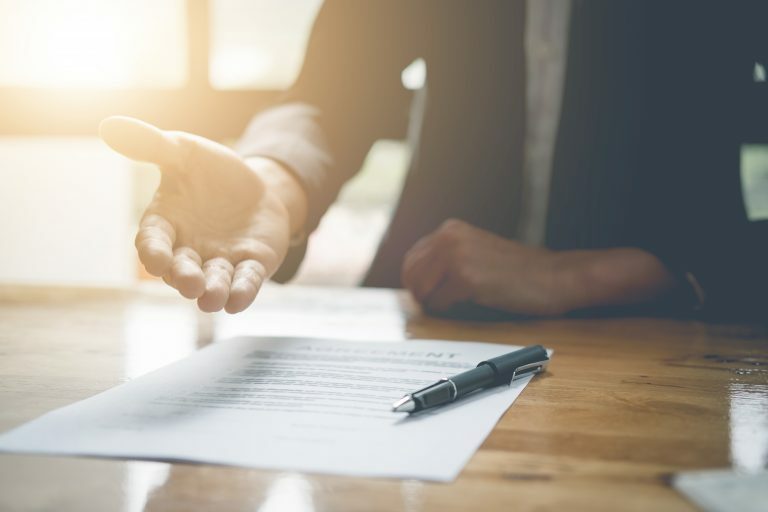 One often overlooked area of these documents is the array of options that can be used to securitize a lease, as well as the Surrender Clause upon lease expiration. Here are a few different options a tenant should consider when negotiating their lease. There are multiple options and opportunities when it comes to security deposits. Review your options thoroughly to decide which makes the most financial sense for your business. Cash Security Deposit: A landlord will hold this in an escrow account, and it is returned if the space is in good condition at the end of the lease. Letter of Credit: The bank holds the money while it earns interest. However, there is a fee of one-half to one percent each year. Checking Account: The money is held in a checking account, and it can’t dip below the amount of the deposit. This can allow tenants to keep the money in their own account, which is beneficial if the business wishes to acquire equipment, property or another large purchase, as it shows stronger financials. Surety Bond: This acts as an insurance policy if things go poorly, and it doesn’t impact credit. Surety bonds are available for larger companies. If the landlord draws upon the security deposit, then the insurance company will cover it. Carefully read the language of the lease as it pertains to the Surrender Clause (the condition the tenant is supposed to leave their space in upon lease expiration), as different terms carry their own meanings and some can require a lot more work and money. For example, retail landlords often want the space returned in a “white box” condition. This can be quite expensive, as it means moving furniture, deep cleaning and removing wires. If the Landlord requires the premises to be left “in the condition that existed when the premises were turned over” this could include reversal of any improvements or alterations done to the space. Tenants often underestimate the cost of these requests versus the value it will have for the business. However, you can avoid these expensive requirements by negotiating the space be returned to “broom clean” condition. Working with the language of the lease to favor the tenant can save a significant amount of money and time for a business. With every lease, there will be an opportunity to negotiate both Securitization and the Surrender of Premises. 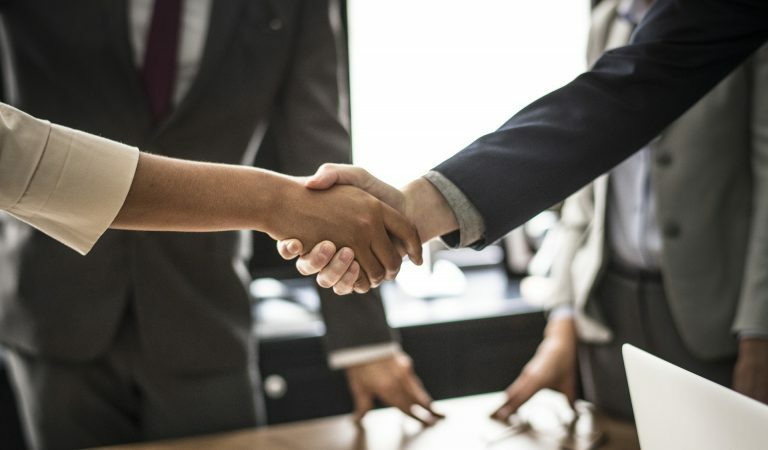 It is best to use a qualified commercial real estate broker on the Tenant’s behalf in order to achieve optimal savings and negotiate the most favorable lease terms. The lease negotiation has the potential to provide several, lucrative concessions and rights for the tenant, as long as they are requested and properly defined. What most tenants don’t realize is that most landlord’s are sitting on a pile of money that is available to be allocated towards the incoming tenant in the form of lower rent, free rent, tenant improvement dollars or a combination of the aforementioned concessions. How that money is distributed is determined by the terms stipulated in the lease. Where many inexperienced commercial real estate negotiators miss opportunities in the lease is by not building in provisions for flexibility. This becomes a critical factor for rapidly growing businesses that often take on far more space than necessary to account for projected growth. While it is smart to plan ahead, at Tenant Advisory Group, we recommend you take on the space you need today with a moderate amount of excess room for planned growth. The reason being is that the office is often the second largest expense of a company. Paying for space that is not being used will unnecessarily burden the financial statements and inhibit a business’ ability to grow. Building in flexibility through rights of first refusal or rights of first offer is a far more effective and economical way to foster a company’s growth. Rights of first refusal and rights of first offer create the opportunity for a business to expand at a future time, if and when necessary. An extremely valuable piece of negotiation leverage is the right to terminate. This assures a growing business can leave a small space, and move into a larger one when the timing is right. How it works is it provides an opportunity to renegotiate the lease while setting a cap on the rental rate. It can extend the terms of the lease to keep the rent lower than the market rates, and if the market prices drop, you can leverage it to lower rent. Another great piece of leverage is the right to renew, though to be most effective it must stipulates cap on how high the rental rate will be at renewal. Similar to the right to terminate, it allows the company to renegotiate the rent down and prohibits the landlord from renegotiating the terms back in their favor. In order to obtain the largest concession package, demonstrate strong financial security; request a right of first refusal and/or right of first offer, a right to renew and the right to terminate. When combined, these facets of the lease will significantly improve the quality of life for a business while reducing the strain on the company’s financials. 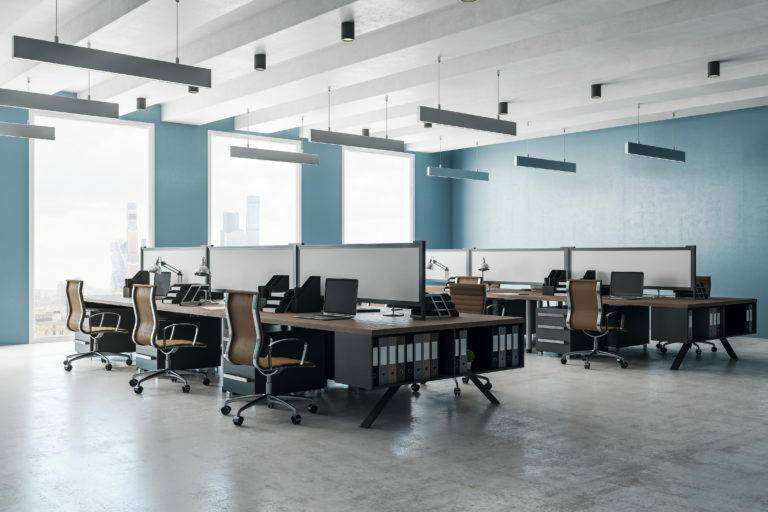 Recently, the Financial Accounting Standards Board (FASB) updated their standards effectively changing the way companies must list their lease on their balance sheet. This will undoubtedly have rippling effects on businesses, and the leasing process as a whole. The update has the potential to alter the landscape of the commercial real estate lease. The FASB updates aim to maintain consistency among accounting practices. The update will make businesses account for the entire value of a lease in year one. While it is purely an effect on paper, bankers, lenders and investors will need to understand the changes that will show up on a company’s ledger. The impact will be felt the most by large businesses, however small- to mid-sized businesses will still be affected. The updates will be implemented as of December, 15 2019 for publicly held companies, and Dec. 15 2020 for privately held companies. While this may seem far down the road, preparations to compensate for the potential change in your business’ ledger should start now. 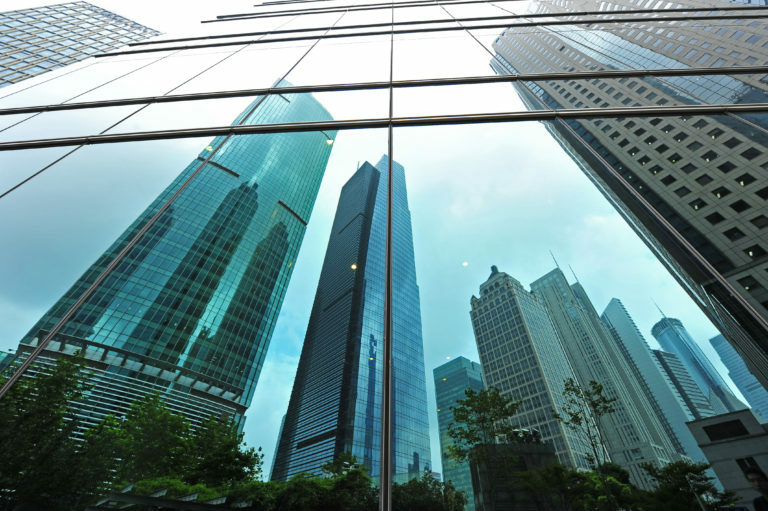 Commercial real estate leases need to be negotiated with the new changes in mind, as the new standard will inflate the debts of a company during the first year of the lease. This could impact compliance with current loans, affect future loan approvals and potentially mislead investors. 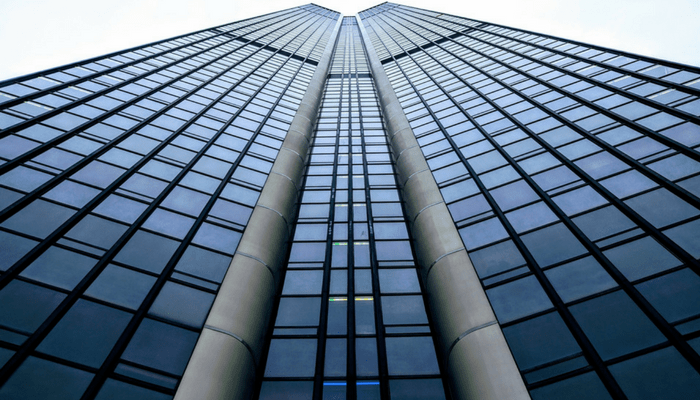 The mandatory listing of a full lease as a liability will be a challenge for accounting teams of larger corporations who strive to maintain consistent earnings. The new standards may throw a company’s books out of balance, and this will be a major factor to consider when negotiating a lease. A professional broker who is trained in understanding the new FASB regulations will be most effective at negotiating optimal lease terms to minimize the impact on your balance sheet. This will include new ways to structure the base rental rate, timing of rent increases, separating out operating expenses and focusing on expansion rights rather than lease renewals that would leave a larger mark on your financial ledger. 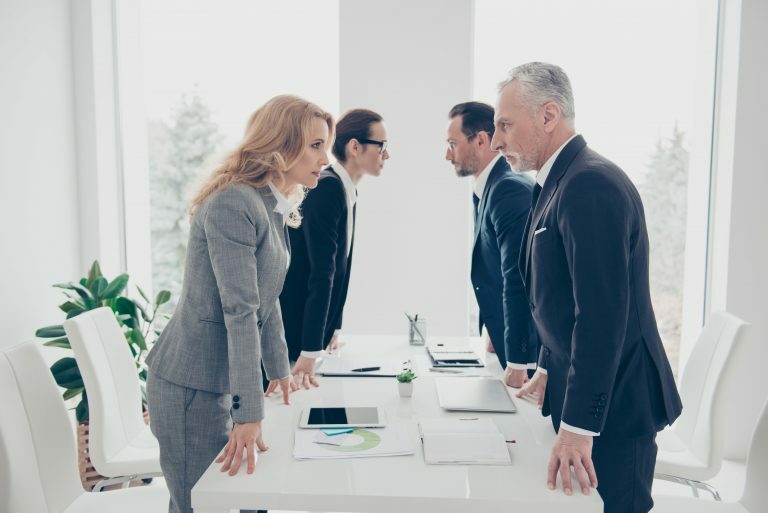 The ever-changing policies and guidelines are an important reminder to seek the assistance of a professional broker, such as the ones at Tenant Advisory Group. We work closely with our clients to advise them of the best way to proceed in signing a lease while keeping in mind the various impacts of the new FASB guidelines.